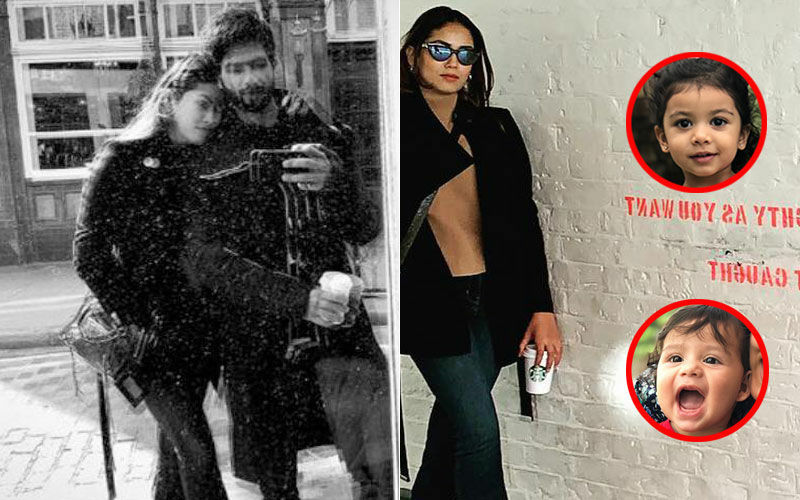 Shahid Kapoor and Kiara Advani are set to be paired opposite each other in the upcoming Arjun Reddy remake. Before the film, the two have also done a music video together for T-Series, which is a remake of the popular Prabhu Dheva song, Urvashi Urvashi. The song has been sung, composed and penned by Yo Yo Honey Singh. 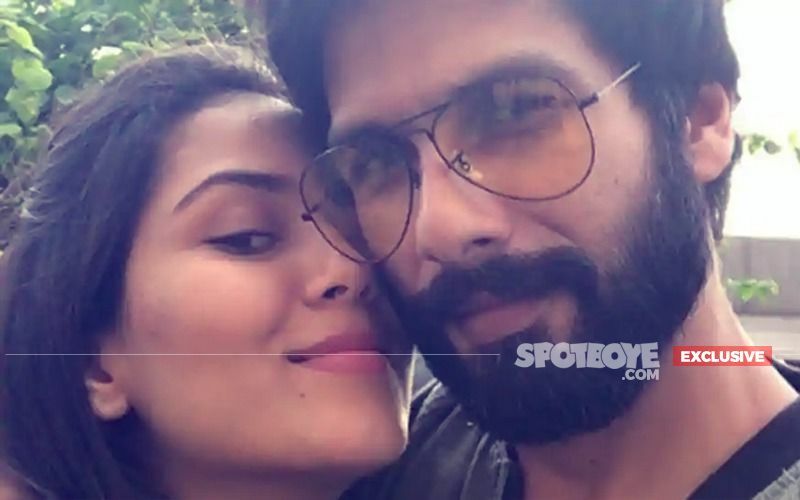 Coming to talk of Shahid and Kiara, they are going to feature together in the Arjun Reddy remake. Kiara replaced Tara Sutaria in the film. Speaking about the same to Bombay Times, she had said, “Arjun Reddy has always been one of my favourite films. 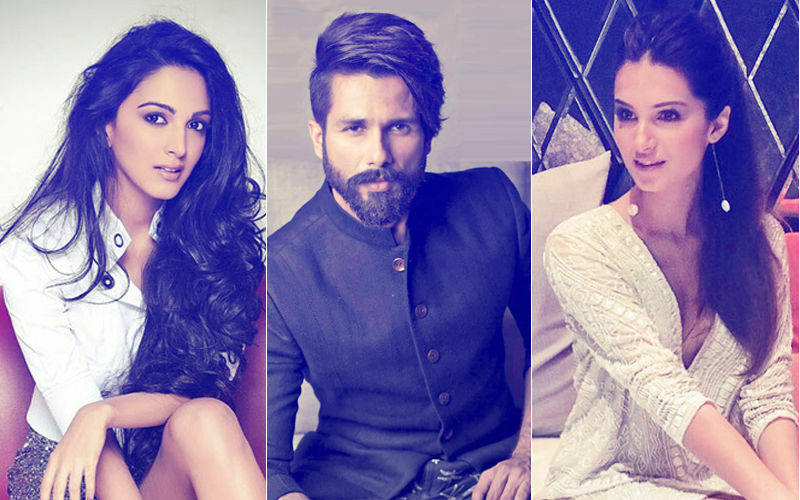 There are so many shades to the heroine’s character; I’m very excited about this opportunity.” Shahid had welcomed Kiara on-board with a tweet which read, “Welcome to the madness @Advani_Kiara aka Preeti. Team Arjun Reddy is now officially complete. Let’s do this (sic)." Sandeep Reddy Vanga, the director of Arjun Reddy also spoke to Bombay Times and said, “Kiara is the perfect choice to play the female lead in our film. She has the right combination of innocence and maturity, and that’s important for the character.” Arjun Reddy will hit theatres mid-next year. Uri Teaser: Vicky Kaushal Nails It As An Army Officer But Where Is Yami Gautam? 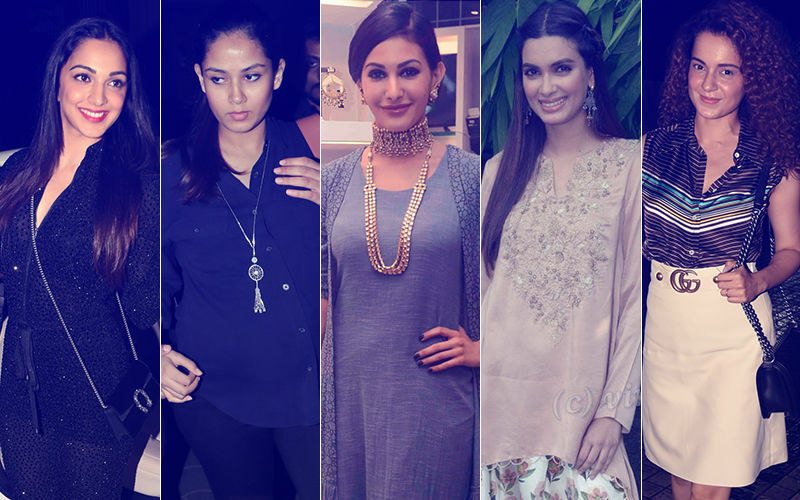 STUNNER OR BUMMER: Kiara Advani, Mira Rajput, Amyra Dastur, Diana Penty Or Kangana Ranaut?